DVS Messageboard | DEMO VIDEO (4min) ! 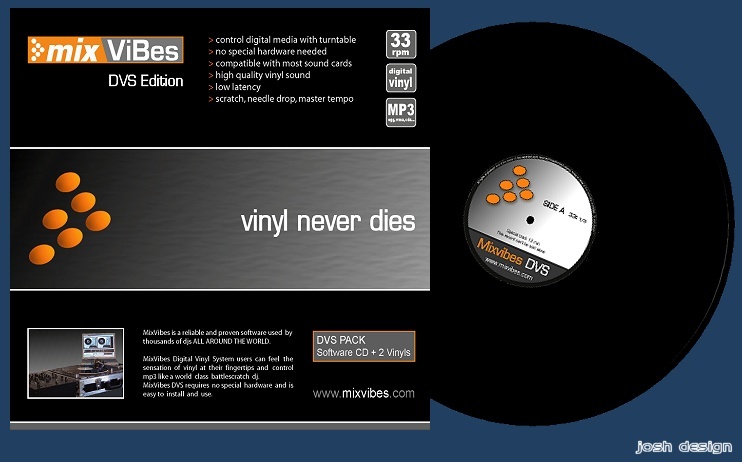 MV DVS Software+ 2 vinyls ! 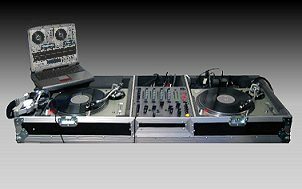 Dj Clash says: "Mixvibes DVS is amazing"
The vinyl sound is very successed, and low latency allow a instant reaction time. For scratching or beatmixing, Mixvibes DVS is great! Dj Clash conclusion: test it ! * Launch offer (99€ instead 129€) until 6th June 2004. MixVibes DVS will be released the 10th June. ...>back to home.